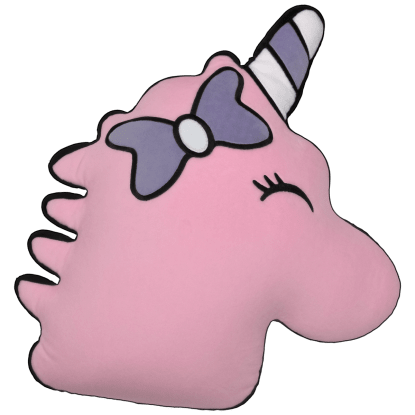 This soft and magical furry unicorn sleep mask is just what dreams are made of! 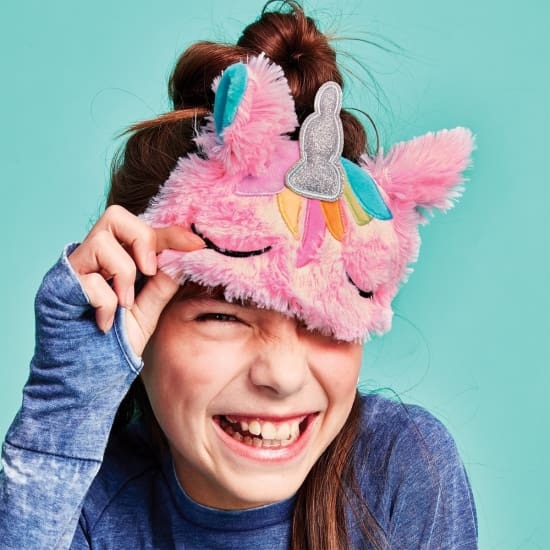 The furry front of this eye mask is soft and plush with rainbow-colored and sparkly silver embroidered detail. It’s satin-lined with an elastic strap for optimal comfort, making this dreamy eye mask perfect for relaxing, sneaking in a nap while travelling, and sleepovers.